The joint creation of Lanfranco and Wiligelmo is a masterpiece of human genius in which a dialectical relationship between architecture and sculpture was achieved in Romanesque art. The Modena complex bears exceptional witness to the cultural traditions of the 12th century and is one of the best examples of an architectural complex where religious and civic values are combined in a medieval town. Modena is located in the Po plain at the crossroads of the ancient Via Aemilia linking Piacenza with Rimini and the road leading to the Brenner Pass. The construction of the cathedral, dedicated to San Geminiano, and of the bell tower was decided when the Bishop’s See was vacant. The inscriptions in the cathedral and the text of the Relatio translationis sancti Geminiani provide invaluable evidence of the first phase of building (1099-1106), and mention the names of the architect, Lanfranco, and the sculptor, Wiligelmo. The new cathedral had to be larger than its predecessor, built by the schismatic Bishop Eribert in 1070, to prove that the clergy and people of Modena had returned to the Roman Catholic Church. Construction of the cathedral and the bell tower took place in an urban structure already largely formed. The cathedral was built on the site of that built by Bishop Eribert and destroyed to make way for it, on an axis oblique to the original. The Maestri Campionesi, architects and sculptors commissioned to maintain the building by the cathedral’s works office from the second half of the 12th century onwards, opened two side portals and the rose window in the facade, followed by the Porta Regia on the southern side (around 1180). Inside they enlarged the crypt, raised the choir, and expanded the roof in order to build a false transept (end of the 12th to start of the 13th centuries). The bell tower, whose tall silhouette is a landmark to travellers approaching the town, is closely linked to the cathedral by two arches. Only minor changes have been made to the Piazza Grande. Its quadrangular shape has been preserved, and it has been lined on its northern side by the flank of the cathedral. The old and new Palazzi Comunali were connected by the clock tower (13th to 16th centuries) and blended in by the means of new facades and arcades (17th to 19th centuries). The brick Archbishop’s Palace, closely connected to the cathedral by a private passage, is on the western side of the square. It underwent a first transformation at the end of the 15th century, and an additional floor was added in 1776. Further changes were made in ensuing decades. The appearance of the southern side radically changed when the new Law Courts were built by Luigi Giacomelli in 1892 (replaced by a new building by Gio Ponti in the 1960s). The bell tower (Ghirlandina) and the cathedral are indivisible in both physical and stylistic terms. This monumental tower, built from the same materials as the cathedral, consists of six floors emphasized by small blind arcades lit by simple openings, and then by two- and then three-light windows on the upper floors. The austerity and power of the bottom half of the tower, which is reminiscent of Roman structures, is surmounted by an octagonal drum and an upper lantern which express the new feeling of the Maestri Campionesi for Gothic architecture. I wasn’t really sure what to think of Modena. I’ve been to many “old European city” world heritage sites. 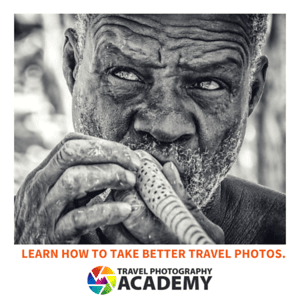 This isn’t the type of site that is going to jump out and grab you by the throat. The best part is certainly the inside of the cathedral. There aren’t that many romanesque cathedrals in Italy and this is one of the better ones. You can get a feel for the age of the building the moment you see the brickwork on the inside. 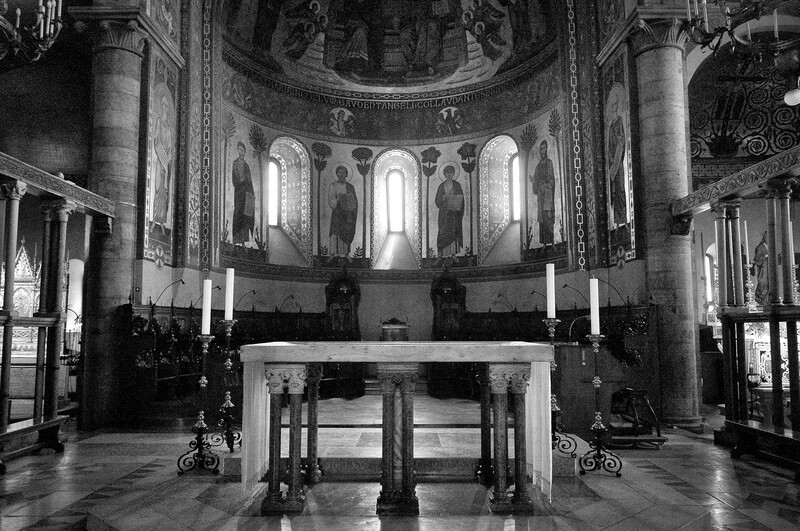 The raised altar and what I assume is the crypt below it is also something you don’t see is most Italian cathedrals. The back of the cathedral facing the piazza was under renovation when I visited in May 2013. If you are in Bologna, Modena is a short train ride away and there are many things to seen and do in Modena besides the cathedral. It is worth a day trip, but it is probably not a destination in itself unless you are a serious world heritage enthusiast. The Cathedral, Torre Civica and Piazza Grande, Modena is a group of 12th century Romanesque structures in Italy. It is a cultural UNESCO World Heritage Site that was inscribed in 1997. The site consists primarily of Christian religious structure. Indeed, both the religious and civic values and structures makeup this massive complex known as Cathedral, Torre Civica and Piazza Grande, Modena. The square houses all of the key structures and buildings in the 12th century including the administrative buildings, churches, and workshops. According to UNESCO, the site was inscribed because it bears witness to and exemplifies the traditions of the region in the 12th century. The architectural complex is a microcosm of the religious and civic traditions of this Christian medieval town. 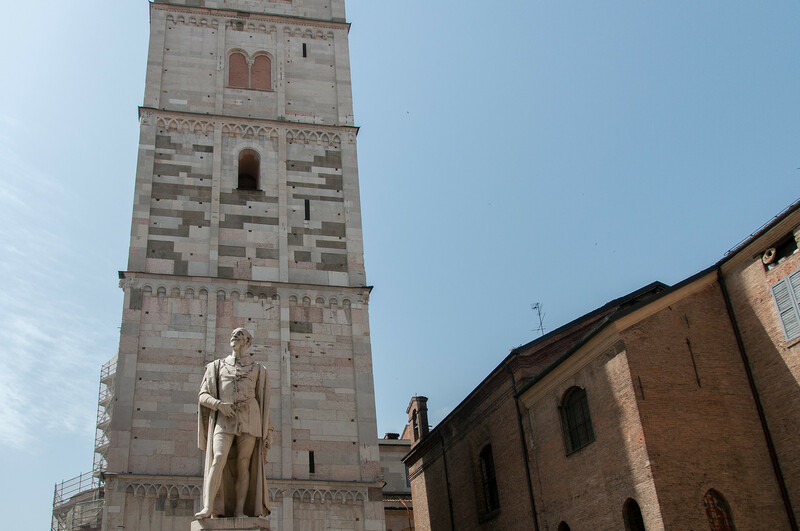 When talking about the UNESCO site Cathedral, Torre Civica and Piazza Grande, Modena, there is one structure that isn’t left out in the conversation – Modena Cathedral. The cathedral is indeed the primary feature of this world heritage architectural complex. It is a Roman Cathedral church located in Modena, Italy. It was built in dedication to Assumption of the Virgin Mary and Saint Geminianus. It was the former seat of the Diocese in Modena and was eventually the seat of the Archdiocese as well. The Modena Cathedral was consecrated in 1184 and is one of Europe’s most important Romanesque buildings. 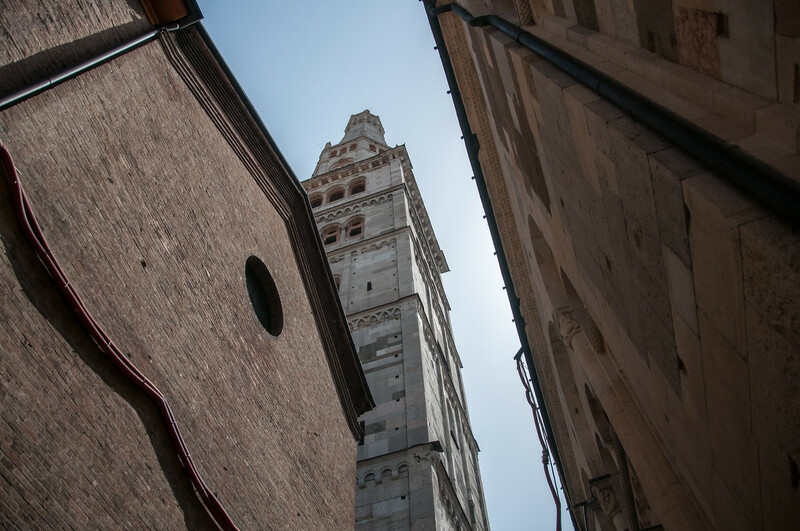 If you want to visit the Modena Cathedral as part of your tour in the Cathedral, Torre Civica and Piazza Grande, Modena, the admission is free. However, you must pay €3 to get up the Ghirlandina Tower. Meanwhile, the Cathedral is open from 7 AM to 12:30 PM and 3:30 PM to 7 PM. The architectural remains of the Modena Cathedral were reused when the cathedral was re-built in 1099. Meanwhile, the façade and the side portals were enriched by adding sculptures as decorations. Most of the cathedral’s interiors were preserved though, such as the 12th century rood screen. The Modena Cathedral was a collaborative work between architect Lanfranco and sculptor Wiligelmo. They worked together in the design and construction of this cathedral. Both of their names were mentioned as creators of this cathedral, which is unusual for the medieval traditions. The Torre Civica is another main feature of this architectural medieval complex. It measures over 86 meters high and decorated with two ghirlande or marble railings at the top. It is also known as the Ghirlandina Tower. It has become a symbol of Modena not just in modern times but historically. Hence, it is one of the features of the UNESCO site Cathedral, Torre Civica and Piazza Grande, Modena. It is visible from almost any part of the city. Finally, the Piazza Grande is the final component of the UNESCO site Cathedral, Torre Civica and Piazza Grande, Modena. 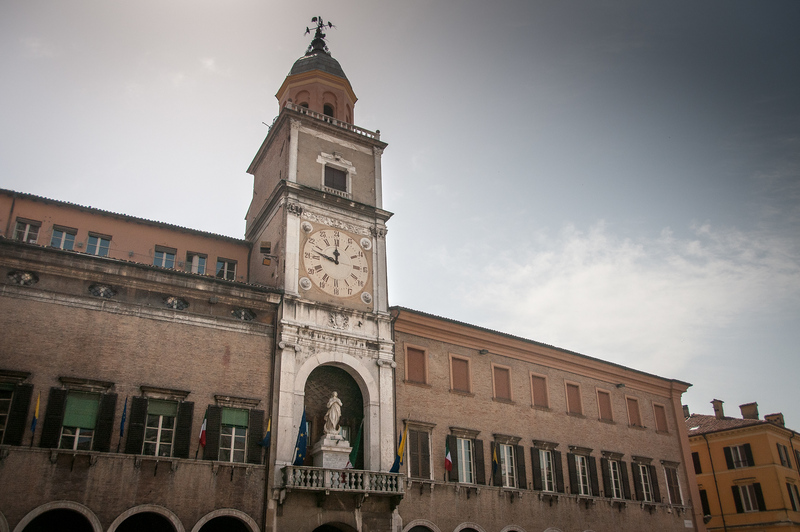 It is the main square in Modena and also serves as the city’s historic center. You will find the piazza on the southern side of the Cathedral. Meanwhile, the eastern side of the church is where you will find the Town Hall building.